New research shows that mobile devices (smart phones, tablets, etc) are becoming the primary medium used to access the Internet! In fact more than two-thirds (69%) of all Internet users are now using a mobile device daily to access the Internet. MoveUp Web Marketing builds responsive websites that change to match the medium that they are viewed on. 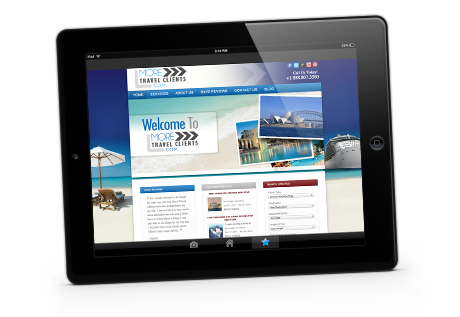 We also have the ability to make a mobile only version of an existing website. With the ability to view your site in multiple ways your site exposure increases dramatically!